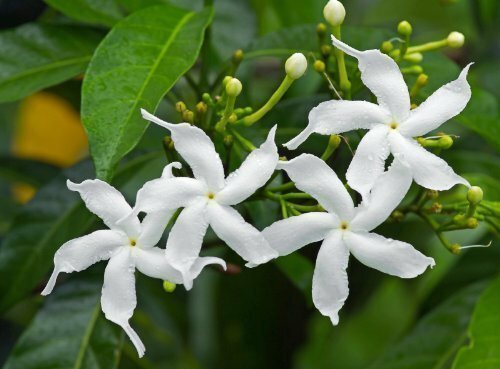 Botanical Name: Jasminum sambac Origin: India Uses: Perfumery. 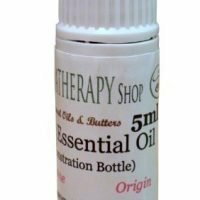 Aromatherapy Colour: Reddish Brown Consistency: Medium Note: Middle to Base Strength of Aroma: Strong Blends well with: Jasmine generally works with all oils. It helps to round out scents, and tends to work particularly well with other aphrodisiac oils (sandalwood and Ylang Ylang are two great examples) Aromatic Description: Jasmine has a warm, smooth, extremely intense floral smell that is both sweet and lingering. History: Since ancient times, Jasmine has been referred to as the King of oils (Rose is the Queen). Apparently this is because Jasmine is the most masculine of all the floral oils. It is also interesting to note that It takes 8,000 carefully hand-picked blossoms to produce 1 gram (about 1 ml.) of pure Jasmine Absolute. 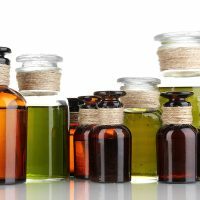 This oil should be diluted with a carrier oil before using on the skin. Certificate of Analysis available on request.